On November 2014, a friend and I had a great idea to start together a tiny pet project that quickly became a Startup. We started defining the concept to project and soon realised that would have been more ambitious than we initially thought. 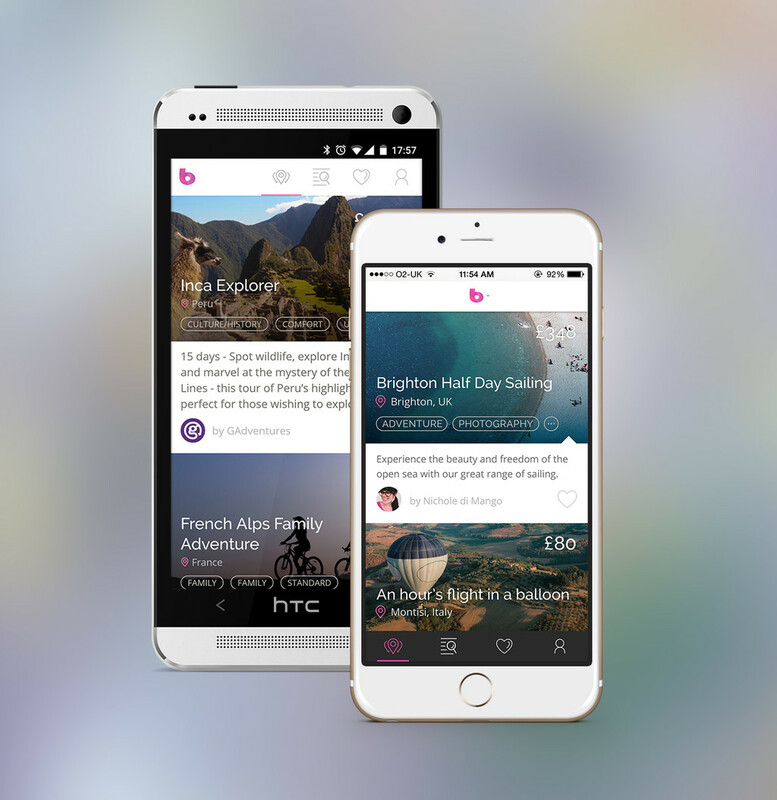 Named "Belocal", the service wants to be a platform where travellers can meet local people and enjoy a variety of independent tours around the globe. Our idea was to build an iPhone app to let you browse through a curated selection of tours and book in just a few steps. You might realise that the concept itself is very similar to what AirBnb did for "independent" on-the-fly hotels and travellers. Belocal puts travelers in touch with independent guides and tour operators around the world, offering you a curated selection of the best tours around the globe. We are currently performing a "soft launch" in which only a few partners are informed so that we can fix stuff before the big launch this spring. What about the design? Well, Michela have took care of it and all the beautiful illustrations you'll find on the website and apps. Head to belocal.io if you want to read something more about it or you might be interested in becoming a guide and submit your tours!